George at Asda jobs: What's out there for you? 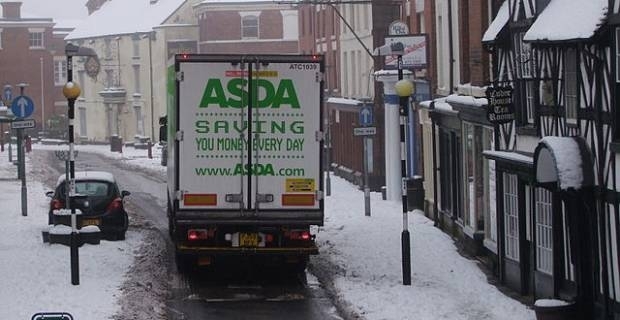 Starting your career at a supermarket might not appeal because retail is known for anti-social hours and the need to interact with the public, but George at Asda jobs don't have those drawbacks. As with the retail side, you'll still be working in an environment that encourages teamwork but one that's not customer facing. If you live within reach of Leeds, you should consider apply for one of the entry-level George at Asda jobs for graduates. Asda were listed in The Times Top 100 Graduate Employers 2013/2014 table and the feedback from graduates is that this is a firm that offers rapid development. Working for George at Asda puts you into the firm's Home Office working within the business function in Leeds. The role is varied and comes with real responsibilities and great chances for career development. This is another area in which George offer plenty of opportunities. You could find yourself working in one of three George Clothing Depots where the products change all the time thanks to new seasons and evolving fashions. This is a really important part of the George brand. The marketing department has done a lot over the course of the past 24 years to change the public's perception of the brand and they continue to be at the forefront of its promotion. 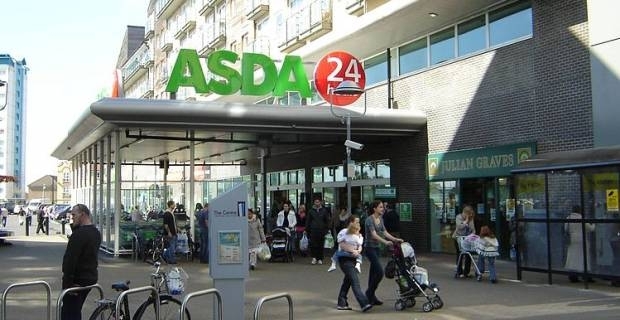 Asda's UK marketing department has been recognised by the firm's American owners Walmart as a "centre of excellence" for marketing. The department works as a "marketing academy" for the Walmart Group so this is a department where you could find an opportunity to really spread your wings. Since 1990, George has been a pioneer in supermarket clothing. George at Asda jobs offer you the chance to continue that work. You could find yourself at the forefront of the firm's "fast fashion" range or you could be working behind to scenes to get the latest lines out to the stores.